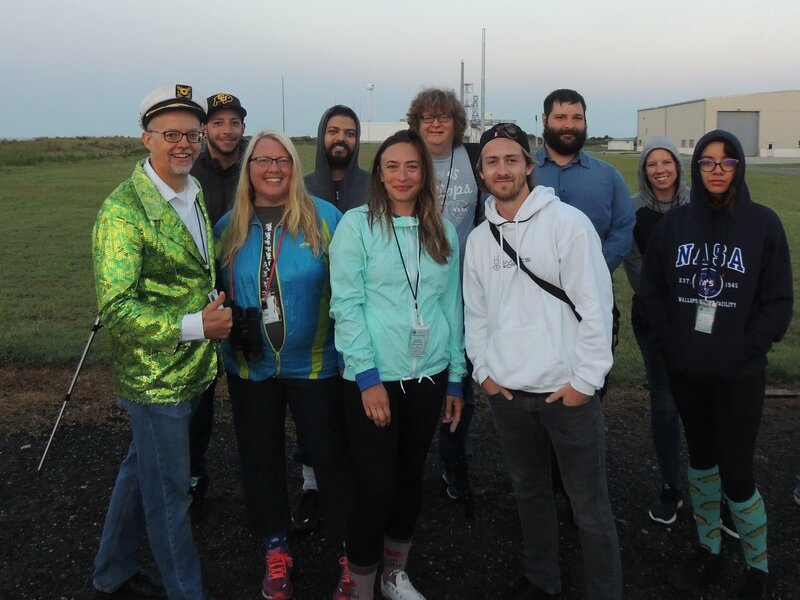 Students from Red Rocks Community College, Community College of Aurora, and Arapahoe Community College work together to develop and launch a sounding rocket payload from NASA's Wallops Flight Facility every two years. Jack Soltys is a sophomore aerospace engineering student at University of Colorado Boulder. He is currently the project manager for the JANE project (arctic glacier melt research). 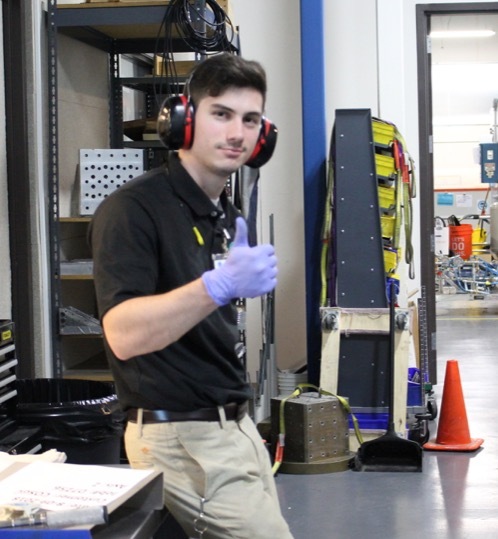 Jack was previously a mechancial engineer on the PolarCube cubesat mission scheduled to launch in 2019. He plans to work in aerodynamics at a NASA center and is also considering graduate school. Here you will find all you would like to know about our organization and our student programs. If you do not find what you are looking for, please contact me directly. 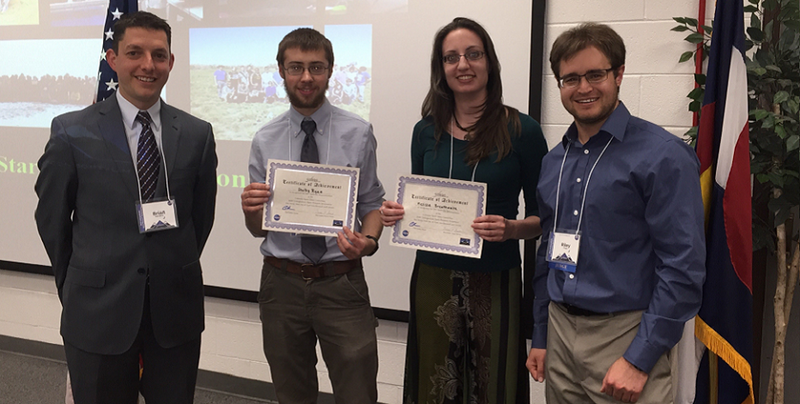 The COSGC is funded by NASA and is a state-wide organization involving 21 colleges, universities and institutions around Colorado. Our organization provides Colorado students access to space through innovative courses, real-world hands-on telescope and satellite programs, and interactive outreach programs. 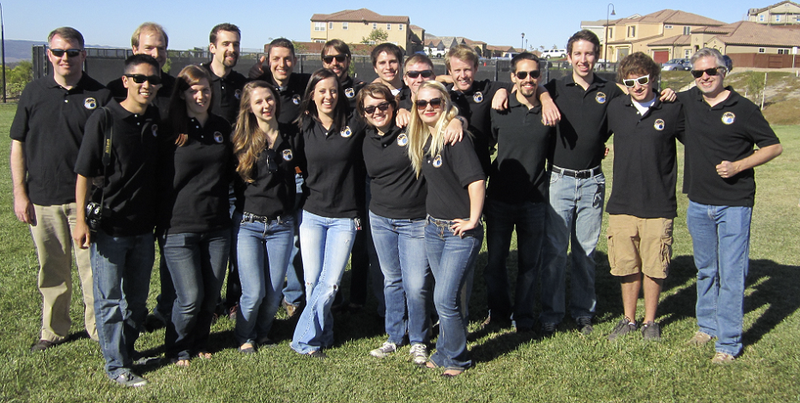 Our students interact with engineers and scientists from NASA and aerospace companies to develop, test, and fly new space technologies and to support our outreach and teaching programs. We welcome all students and are always looking for way to enhance their experience through new interactions and collaborations with NASA, government agencies, and companies. I hope you enjoy your visit to our site and I look forward to your involvement in our program.